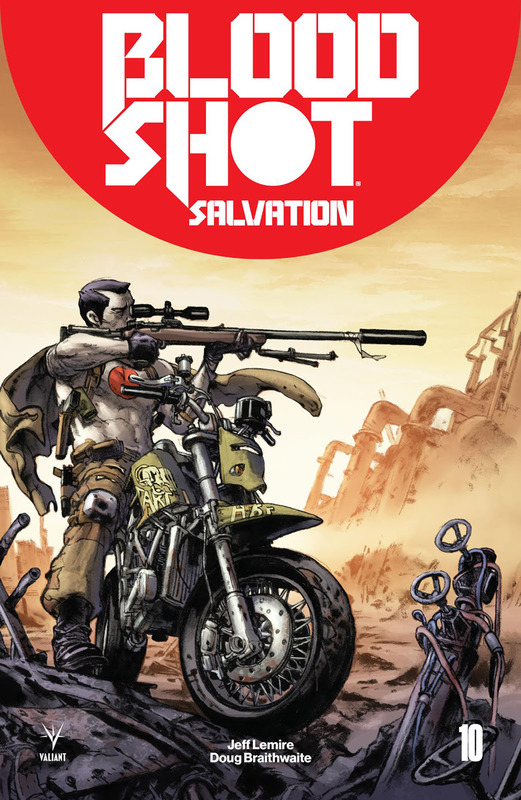 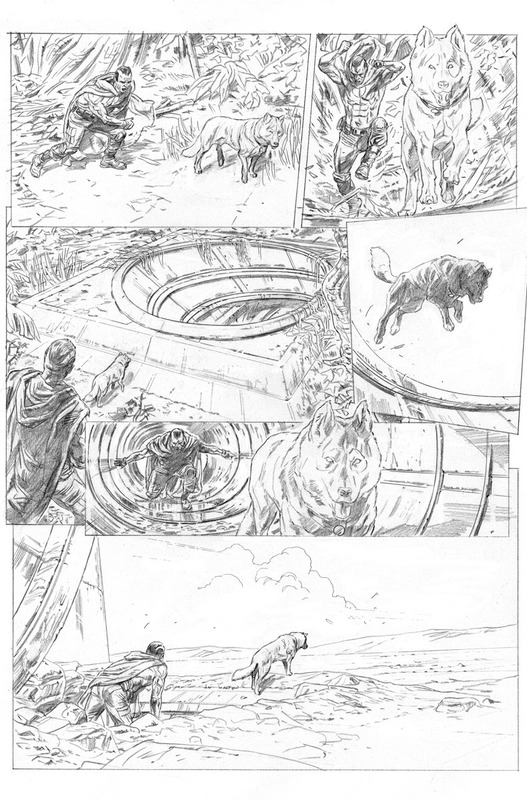 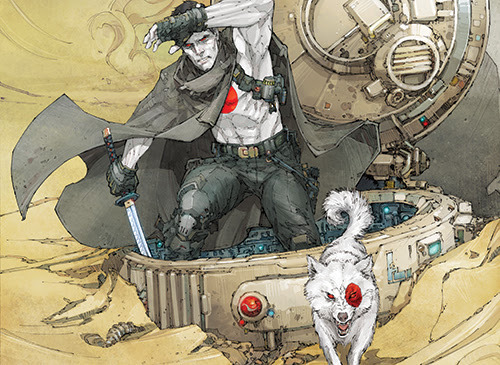 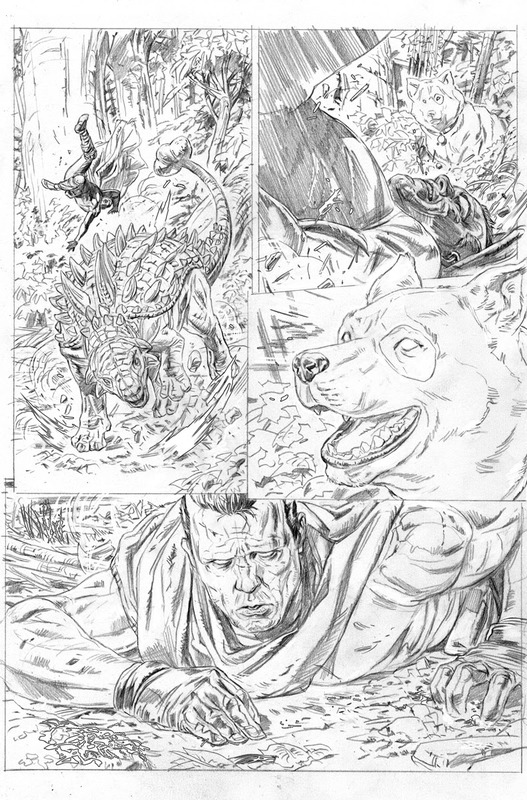 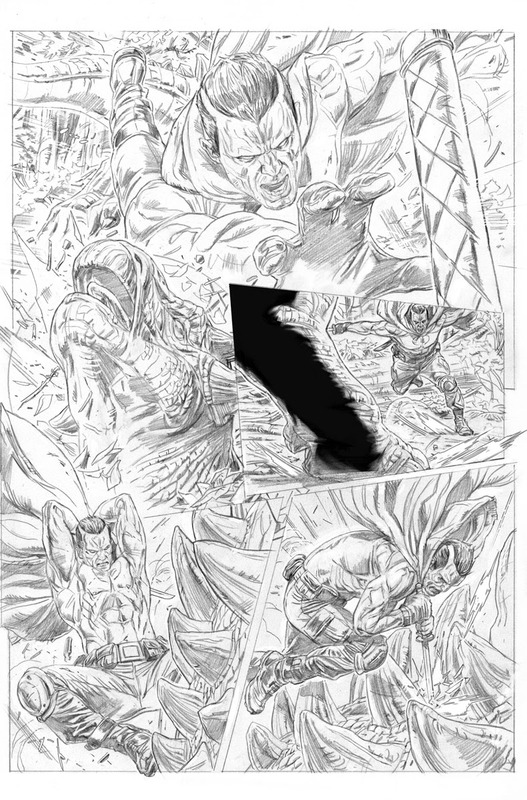 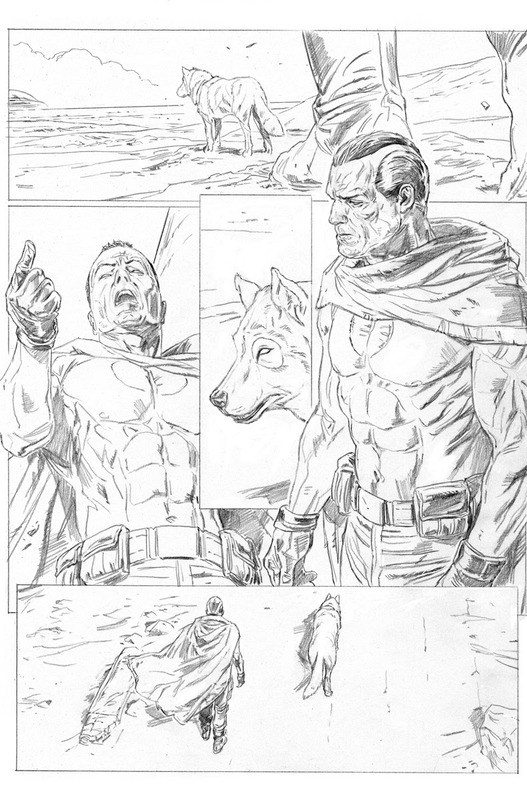 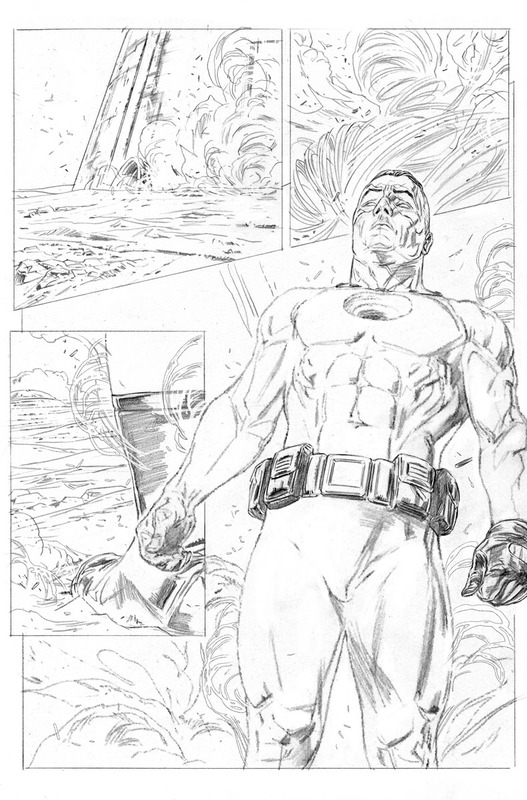 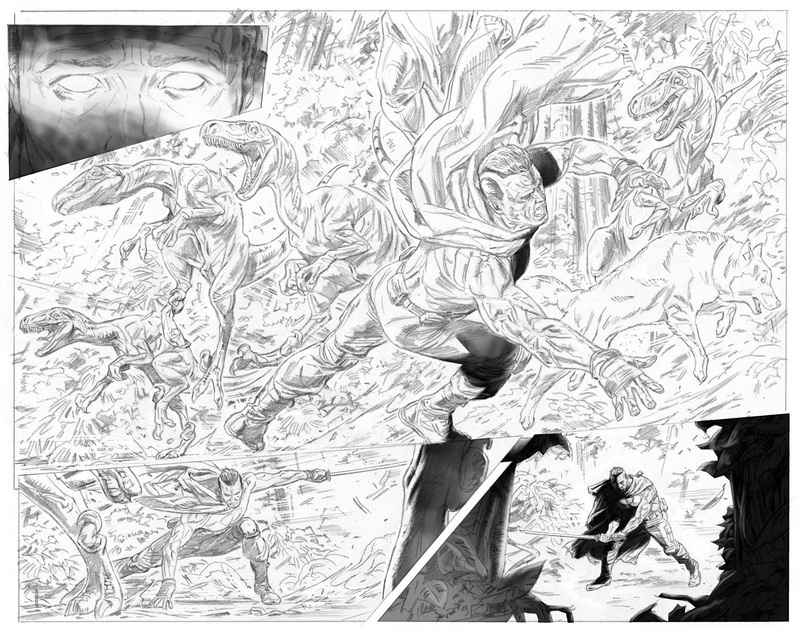 Featuring the return of the 41st century’s futuristic Bloodshot after his first appearance from creators Lemire and Braithwaite during the 4001 A.D. crossover event, Ray Garrison’s salvation-seeking odyssey from America’s darkest corners and through the Deadside to secure his daughter’s safety reaches forward – and past the point of no return – on June 13th! 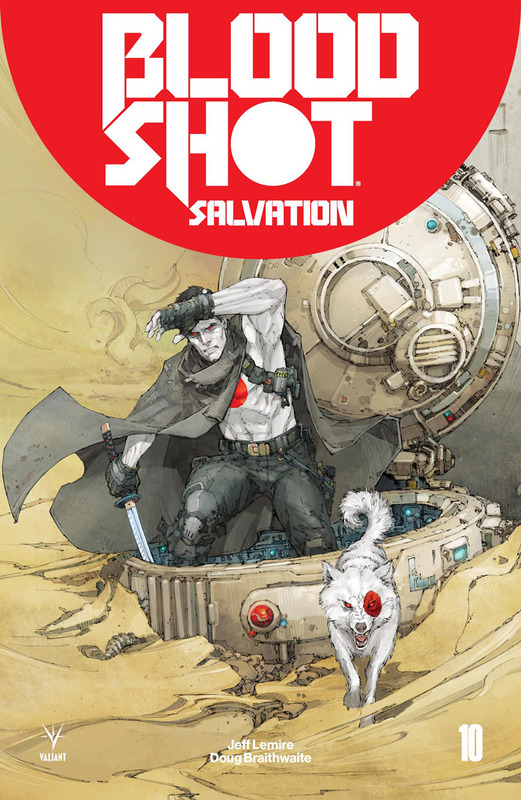 The next stunning chapter starts here as Bloodshot’s past, present, and future collide with superstar creators Jeff Lemire and Doug Braithwaite for “THE BOOK OF REVELATIONS” in BLOODSHOT SALVATION #10 – featuring covers by Kenneth Rocafort (Sideways), Renato Guedes(Wolverine), and Kim Jung Gi (Hit-Girl)! 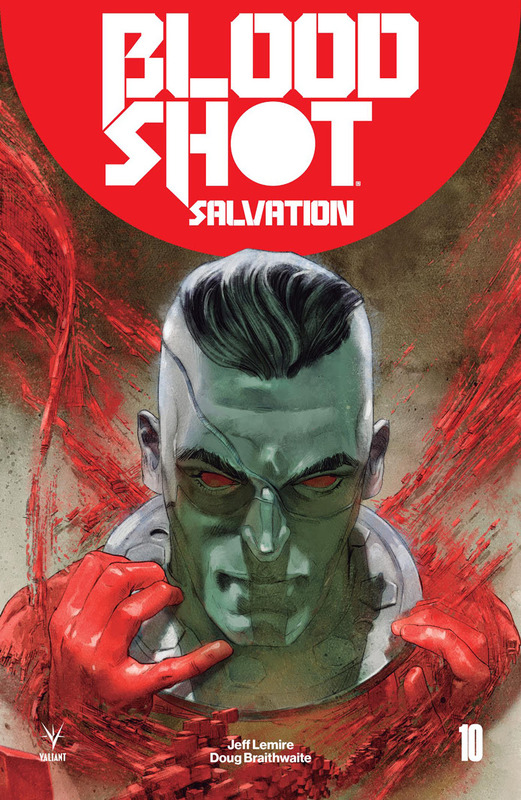 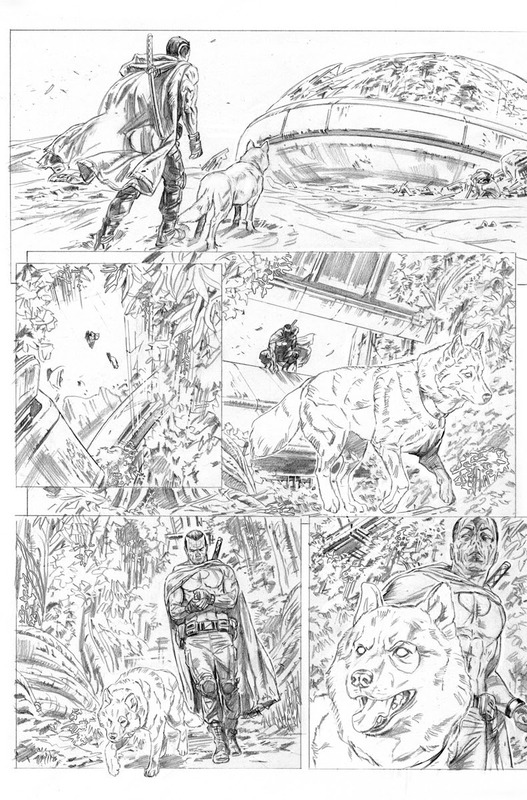 On March 7th, everything goes black as visionary creator Jeff Lemire takes the helm for the year’s must-read single issue in BLOODSHOT SALVATION #7 – featuring covers by Jeff Lemire (A.D.: After Death), Raúl Allén(SECRET WEAPONS), Renato Guedes (X-O MANOWAR), David Lafuente (Ultimate Spider-Man), and comics legend Bob Layton (Iron Man)!